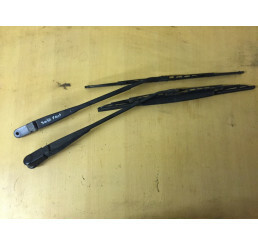 Discovery 1 300tdi/V8 Rear Wiper Arm with screen wash pipe ready to connect into line. Good conditio.. 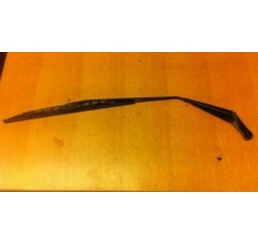 Discovery 1 300tdi/ V8 Front Wiper Arms good working condition with no damage ready to fit bla.. 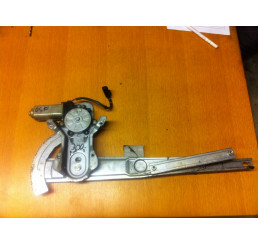 Discovery 1 300tdi/V8 Front Wiper motor and mechanism in good condition with arms stopping in the co.. 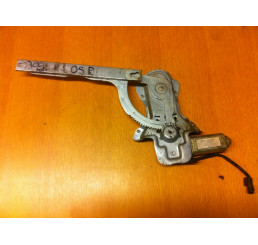 Discovery 1 300tdi/ V8 Front Window Wiper Motor in good condition with no damage to plug connector. .. 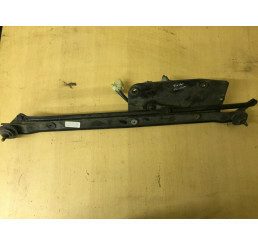 Discovery 1 300tdi/ V8 Rear wiper motor good working condition with no damage..
Land Rover Discovery 1 XS door trim, in good used condition removed from Discovery 1 doo.. Discovery 1/Defender 300tdi Engine CoverGood used conditionAs shown in photo.. 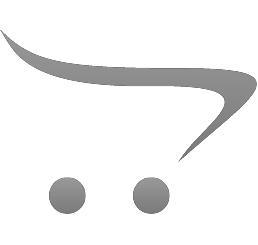 Discovery 1/Defender Steel Wheel Nuts x20Good used conditionWill fit Discovery 1 200tdi/300tdi,V8,Ra.. 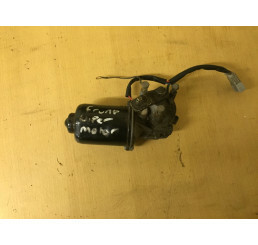 Discovery 1/Range Rover Classic Steering Damper TF811New Terrifirma steering damperWill fit Discover.. 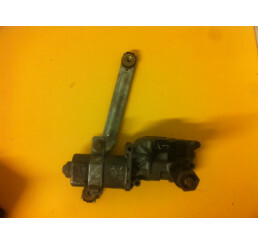 Discovery 1/Range Rover Classic Steering Damper TF.. Discovery 200tdi Rocker CoverGood used condition,Will fit discovery / Defender 200tdi engine.. Discovery 300Tdi / Range Rover P38 NEW Propshaft Coupling Kit STC2794K.. Discovery 300Tdi / Range Rover P38 NEW Propshaft C..